With 61 million inhabitants, Italy is the 5th most populous country in Europe. Italy has the eighth-largest economy in the world. Excavations throughout Italy revealed a Neanderthal presence dating back to some 200,000 years ago, while modern Humans arrived about 40,000 years ago. 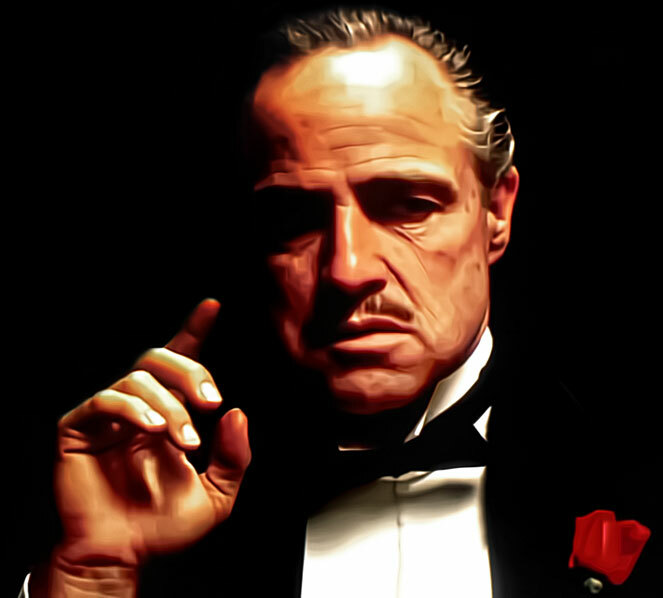 The Italian mafia accounts for 7% of Italy's GDP. 500,000 Italians visit an exorcist every year. 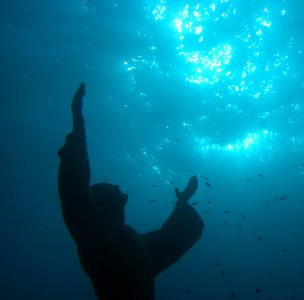 In Italy, there is a submerged bronze statue of Jesus Christ of 2.5 metres tall. Galileo's middle finger is on display at a museum in Florence, Italy. 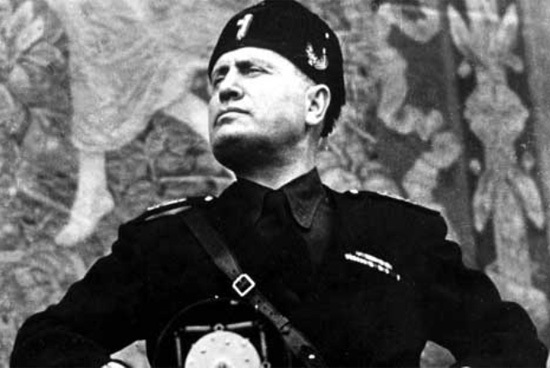 At age 10, Mussolini was expelled from a religious boarding school in Italy for stabbing a classmate in the hand. In Venice, Italy, all gondolas are required to be painted in black by law. 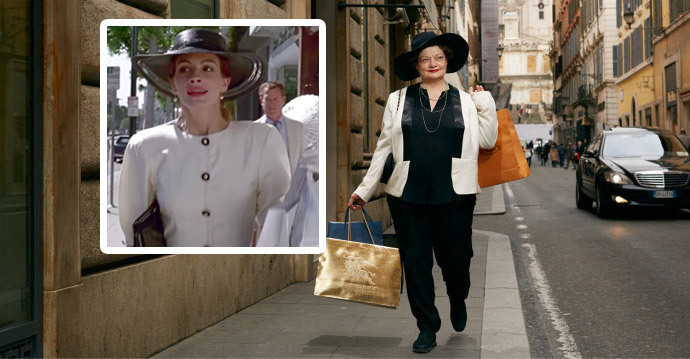 In Milan, Italy, it's a legal requirement to smile at all times, except during funerals or hospital visits. 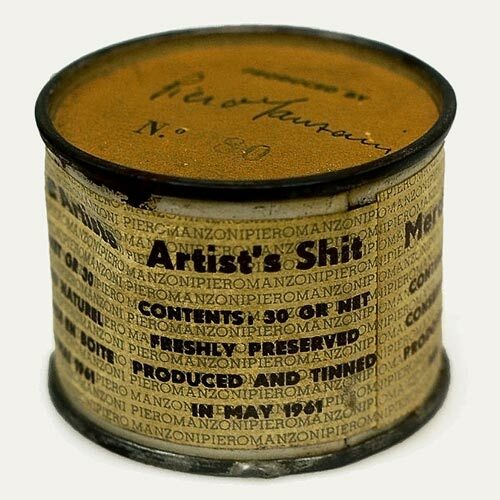 Italian artist Piero Manzoni filled 90 tin cans with his feces, called it "Artist's sh*t" and sold them for up to €124,000 a tin. 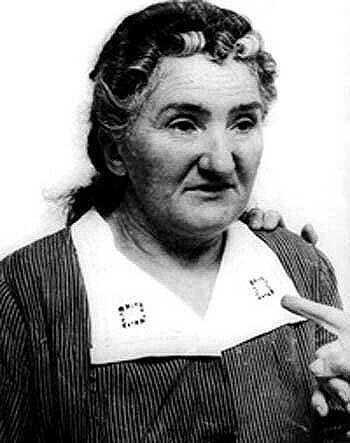 Italian serial killer Leonarda Cianciulli was famous for turning victims into tea cakes and serving them to guests. 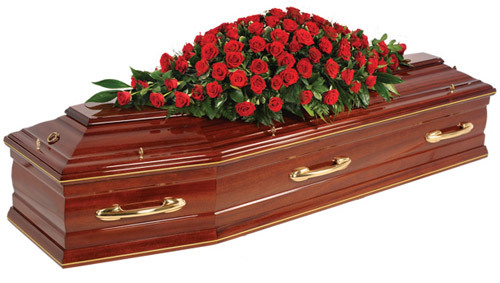 It's illegal to die in Falciano del Massico, a town in Italy, because the cemetery is full. 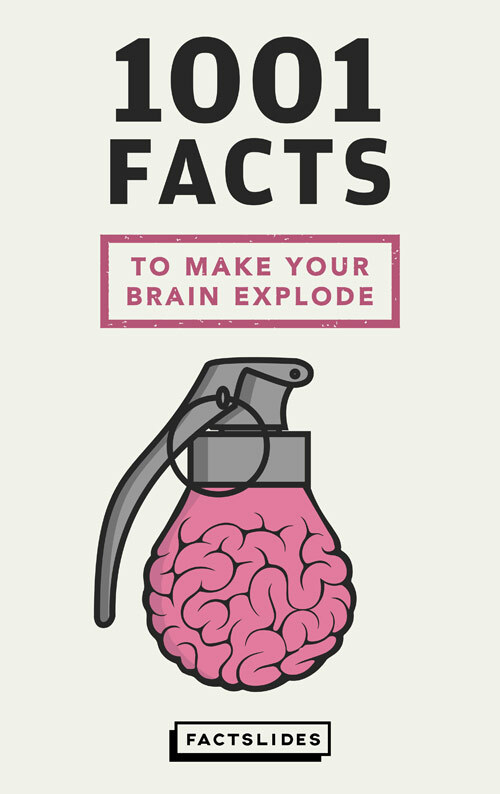 In 2012, a court in Italy ruled that telling a man he has "no balls" is a crime, punishable with a fine. 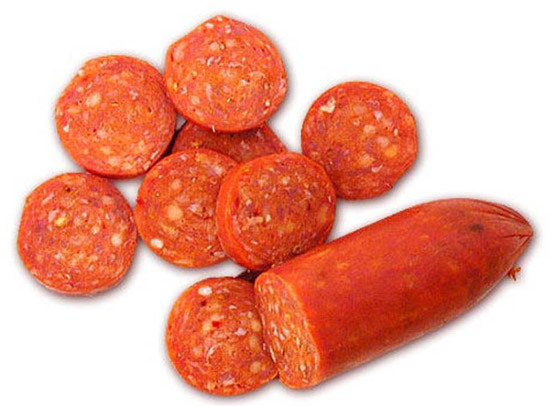 In Italy, "pepperoni" refers to bell peppers. There's no Italian salami by that name. Europe's oldest university in continuous operation is the University of Bologna, in Italy, founded in 1088. In 2008, wine started flowing through taps in dozens of homes during a grape festival in Italy due to a technical error. 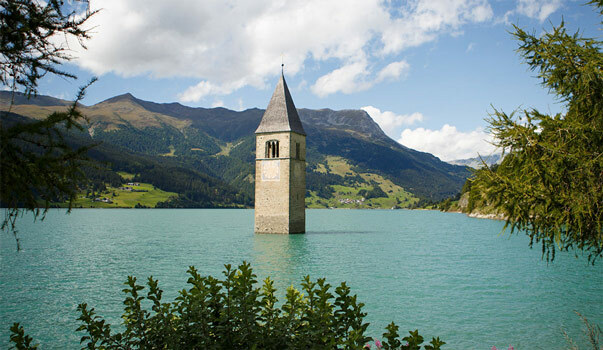 A 14th-century medieval tower rises out of Lake Reschensee, in Italy. It's the only visible building of a submerged village. 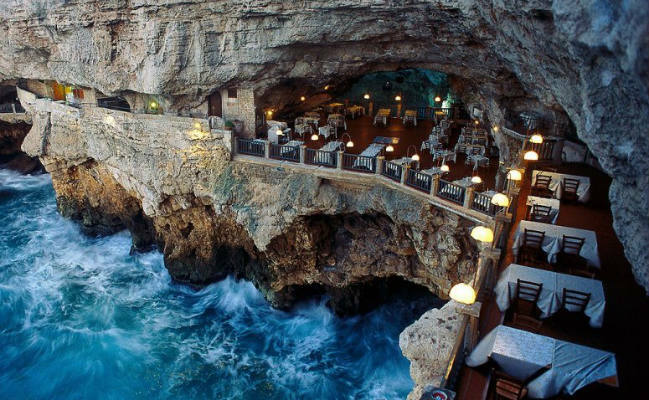 There's a restaurant built into a grotto in Italy. 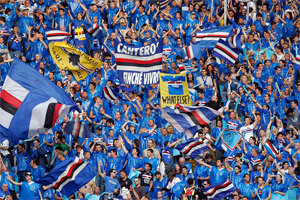 Soccer fans in Italy are called "tifosi", meaning "carriers of typhus", because their fanatism is like a fever. In Italy, the same voice actor will follow an American actor throughout their filmography and career. 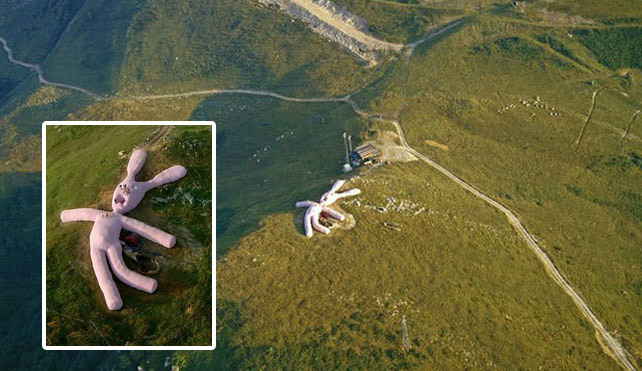 There is a 180-foot (55-meter) long stuffed pink bunny on top of a hill in Italy. 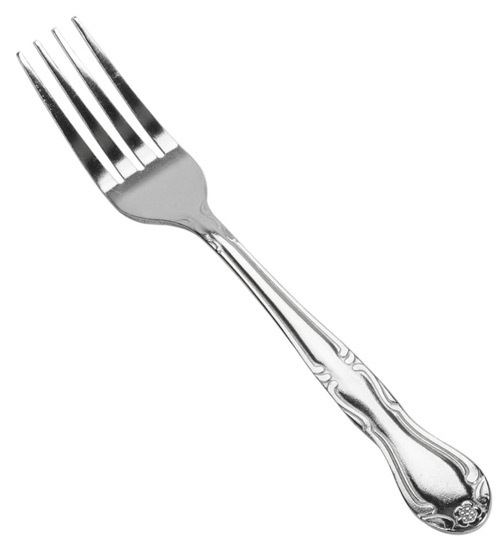 The fork came to Italy before any other European country because of pasta. The population of Italy almost doubled during the 20th century. 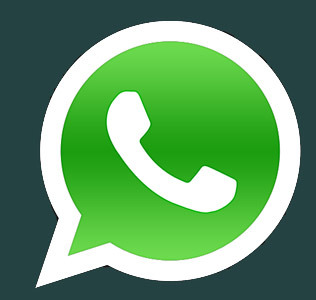 One-third of Italians have never used the Internet. Located within Italy, San Marino is the world's oldest republic (301 A.D.) and holds the world's oldest continuous constitution. 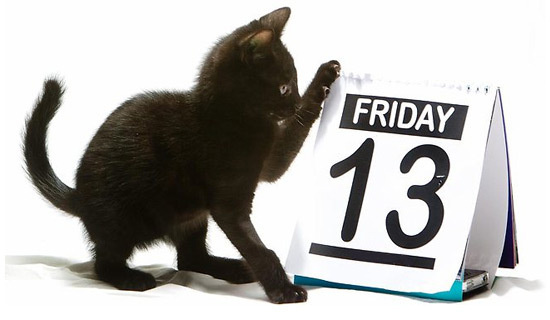 In Italy, 13, is not an unlucky number, but 17 is. 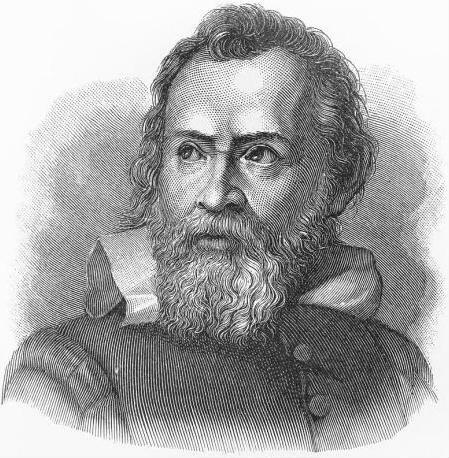 When Michelangelo was first offered the job of painting the Sistine Chapel he refused, considering himself a sculptor rather than an artist. The average employee in Italy works just 20 hours per week, one of the lowest amount in Europe. Italy has the biggest gender gap when it comes to carving up chores. Italian women clock up 21 hours more per week than men on housework. 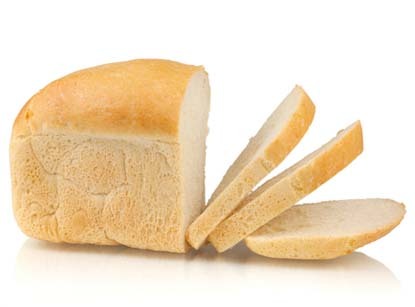 As a result of the Holocaust, about 20% of Italian Jews lost their lives. A protest in Rome, Italy, against the war in Iraq involved around 3 million people and was listed in the 2004 Guinness Book of World Records as the largest anti-war rally in history. 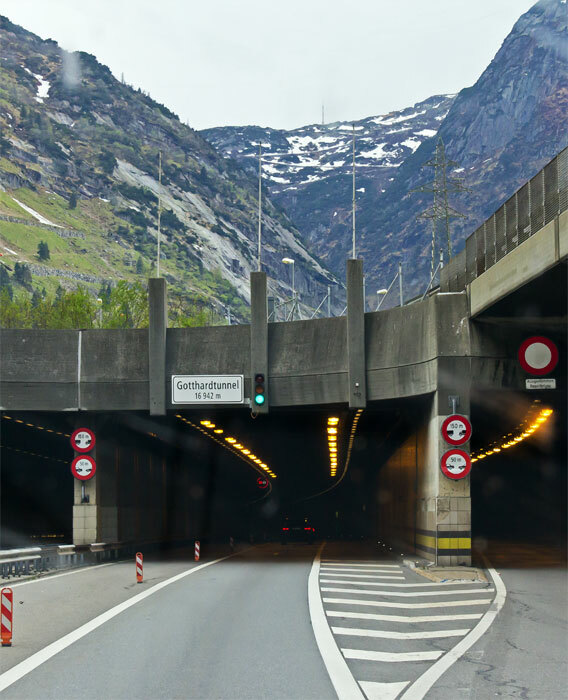 Rjukan (Norway) and Viganella (Italy) are both situated in deep valleys where mountains block the sun's rays for up to 6 months every year, so they built gigantic mirrors to reflect daylight downwards. 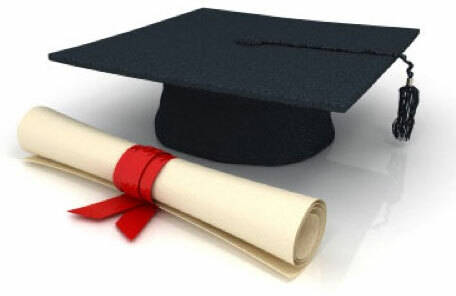 One of the first woman in the world to receive an academic degree and the first to receive a Ph.D. degree did it in 1678 in Padua, Italy. There are 417 bridges in Venice and 72 of those are private. In Italy there is a fountain that flows 24-hours a day with red wine. In 2008 it was estimated that 80% of all businesses on the isle of Sicily were forced to pay a "protection fee" to the Mafia. Rome, Italy, has 2,500 free-flowing drinking fountains. 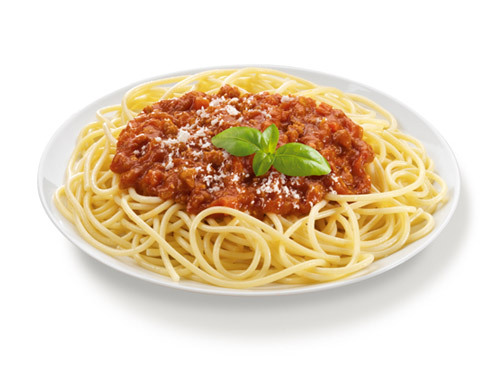 Before unifying Italy, Giuseppe Garibaldi was a spaghetti salesman in Uruguay. 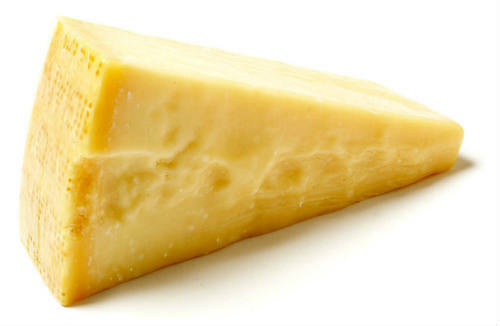 In 2008, Italy spent US$65 million to bail out the Parmesan cheese industry. The airport of Genoa, Italy, limits liquids on a plane to about 3 ounces. But they've made an exception for pesto sauce, which is a Genoa specialty. There's a specially designated pesto scanner. Italy's highest court ruled in 2016 that stealing small amounts of food to stave off hunger is not a crime. 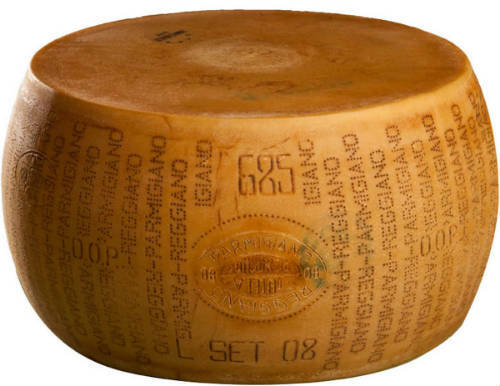 Since 1953, the regional bank Credito Emiliano in Italy has accepted a curious collateral for small-business loans: giant wheels of Parmigiano-Reggiano cheese. Bank robberies in Italy accounted for almost half of such thefts in the European Union in 2009. 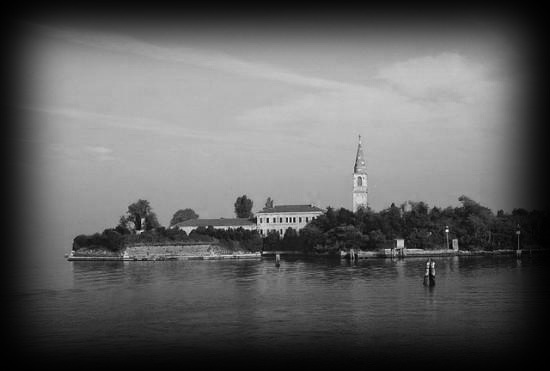 Venice awards only 425 gondolier licences and there are years of apprenticeship and a major exam to pass. A church in Italy, destroyed by an earthquake in 1976, was rebuilt using most of its original cataloged stones that were placed in the exact same positions they were in before it fell.